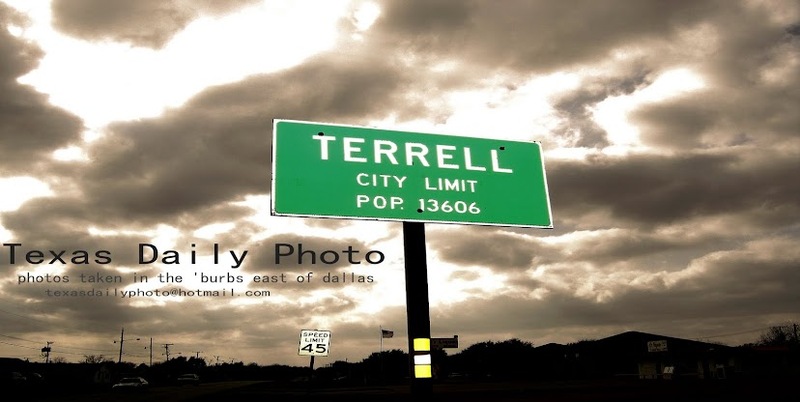 Terrell Texas Daily Photo: humpday! another short post =) it's been a busy week at work this week, and now it's already halfway to the weekend! 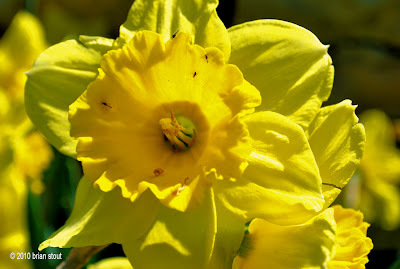 Today's photo was taken down at the Dallas Arboretum on Monday. Wonderful color. I'm guessing those are skeeters in there. Oh that's pretty! Love that bright yellow!